Control a character along the path and try to reach the end of the road. 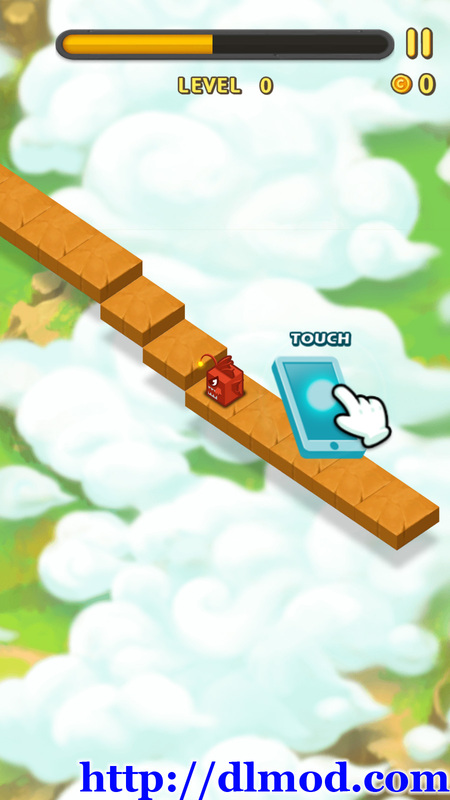 Tap on the screen to jump or change the direction. Hold the screen to ride rope and plate on the railway. 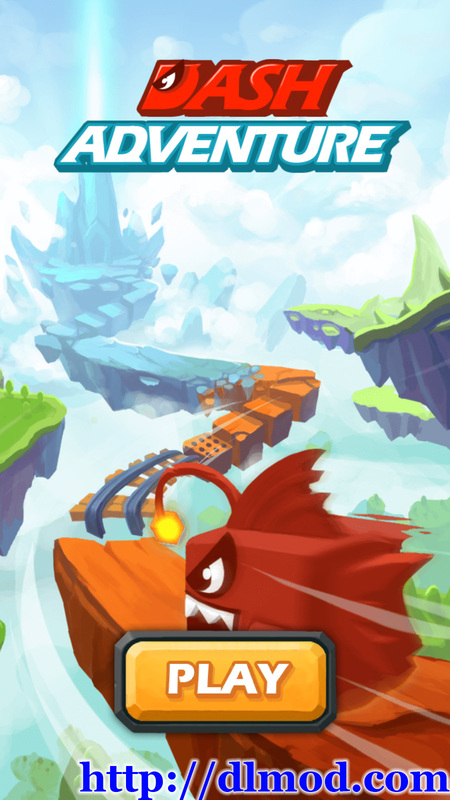 Don�t crash on the stairs and obstacles. – You can play with only one finger. – It is easy to play with simple tap and hold control buttons. – Breathtaking thrill of the game. 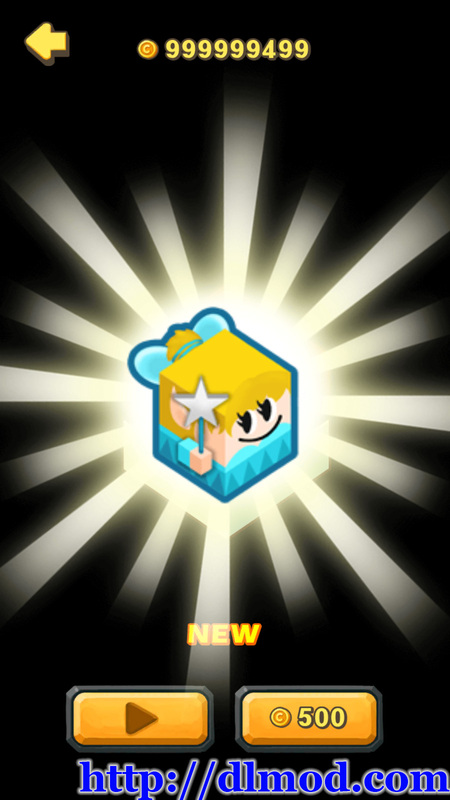 – Collect coins to get the 110 different cute characters.